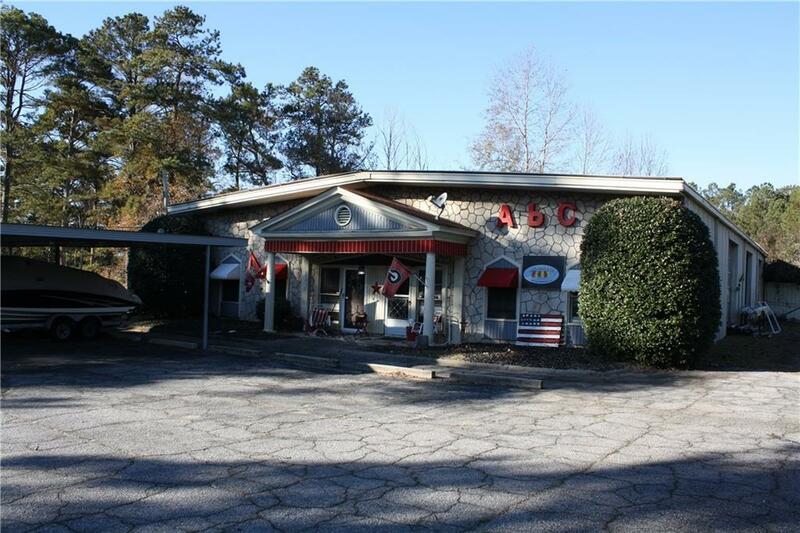 Approximately 6,000 sq ft consisting of 4 private offices, full bath and large reception area. 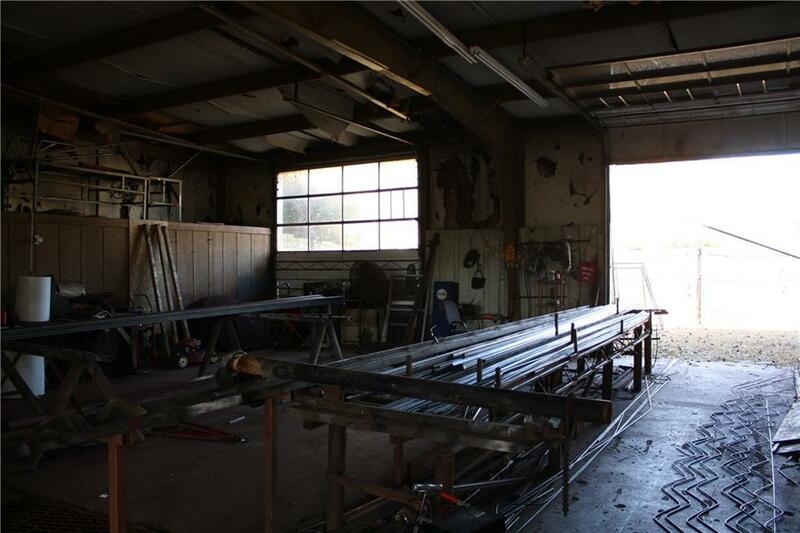 The warehouse is prime for a variety of business uses and consist of enclosed storage and 6 roll up doors! 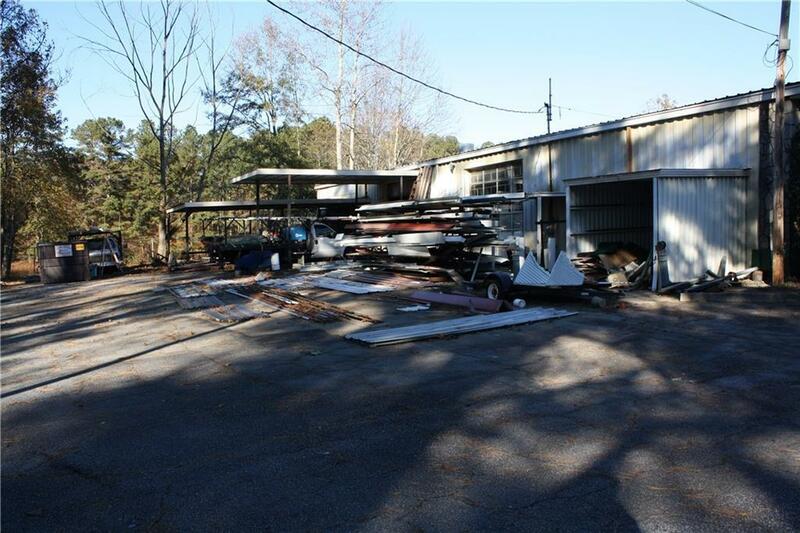 This is a fantastic opportunity to own free standing building for your business! 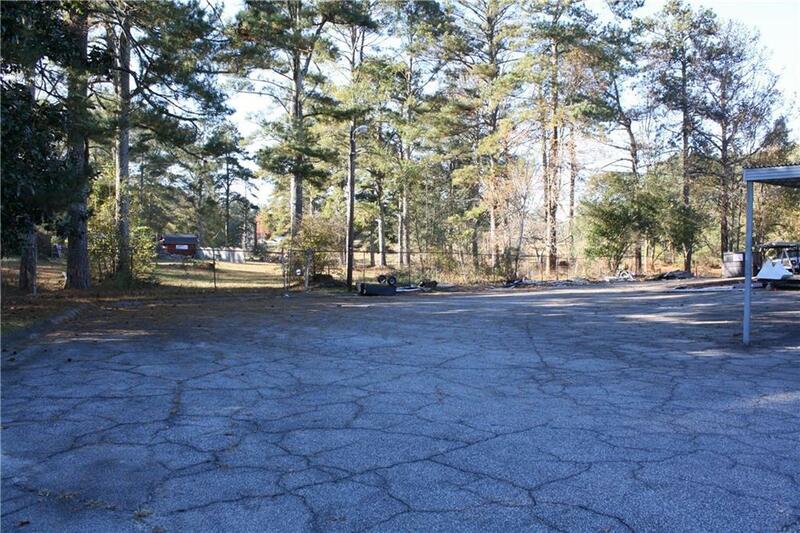 Building sits on 1.57 acres within a quiet setting. Listing provided courtesy of The Forem, Inc..